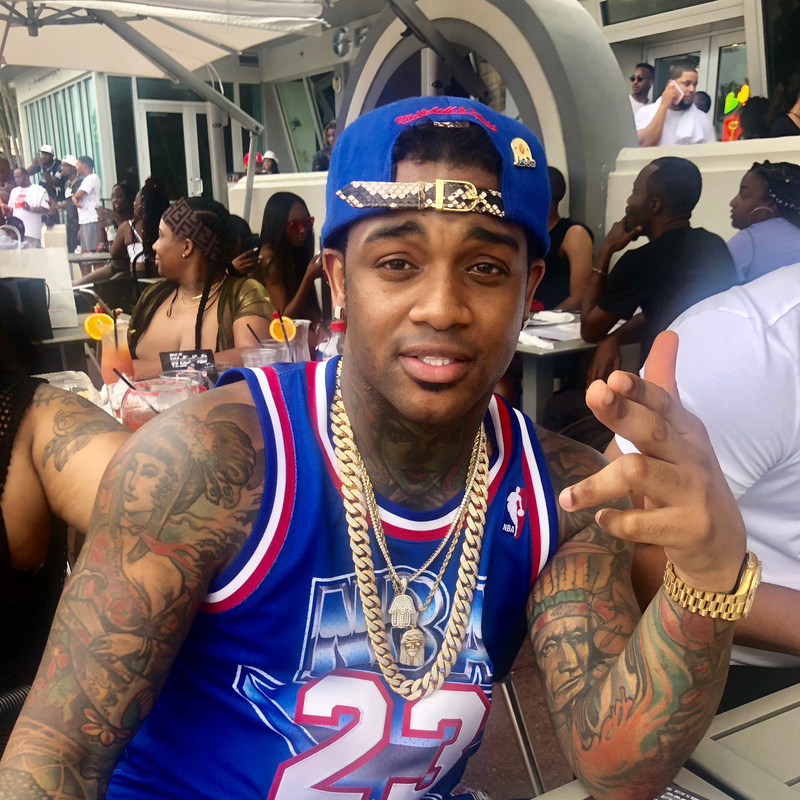 Conceited visits Wild n’ Out Sports bar in South Beach. Reggie Conceited Sergile (born March 10, 1989) is an American rapper known for his battling prowess and his recurring role on the MTV program Nick Cannon Presents: Wild ‘n Out. After spending his youth splitting time between New York City and Pembroke Pines, Florida, Conceited rose to prominence on the battle rap circuit in 2006, making a name for himself at Loaded Lux’s Lionz Den. But his big break came a couple of years later, after one of his battles at Da Jungle in Stockton, California, was picked up by Grind Time Now and subsequently made the rounds on WorldStarHipHop.com. Grind Time then put Conceited up against 2004 Scribble Jam champion and two-time World Rap Championships winner Illmaculate, and Conceited’s performance — one that most considered a convincing victory — instantly catapulted him to stardom. After a run of even more impressive battle performances on the Grind Time and Ultimate Rap League platforms, Conceited became one of the most widely viewed battle rappers on the Internet, and his talents caught the eye of Nick Cannon, who added him to the cast of MTV2’s Wild ‘N Out in 2013. Conceited is famous for asking D-wrek to cut the beat during the final game of Wild’n’out, Wildstyle.